By the end of September 2014 a new commercial partner, Teleperformance Ltd, will take over management of UK visa application centres in Nigeria. If you book an appointment at Victoria Island or Abuja you must register with Teleperformance when you have completed your online application. 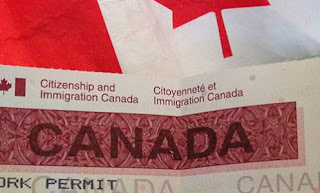 If you do not register, this will cause delays to your appointment at the visa application centre. 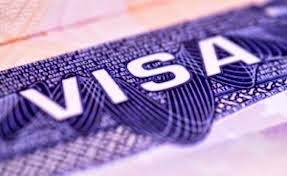 VFS will continue to operate the visa application centre in Ikeja, until Friday 27 September. Teleperformance will open its new centre in Ikeja from Monday 29 September.